Interested in testing your market with Nature’s Script products? 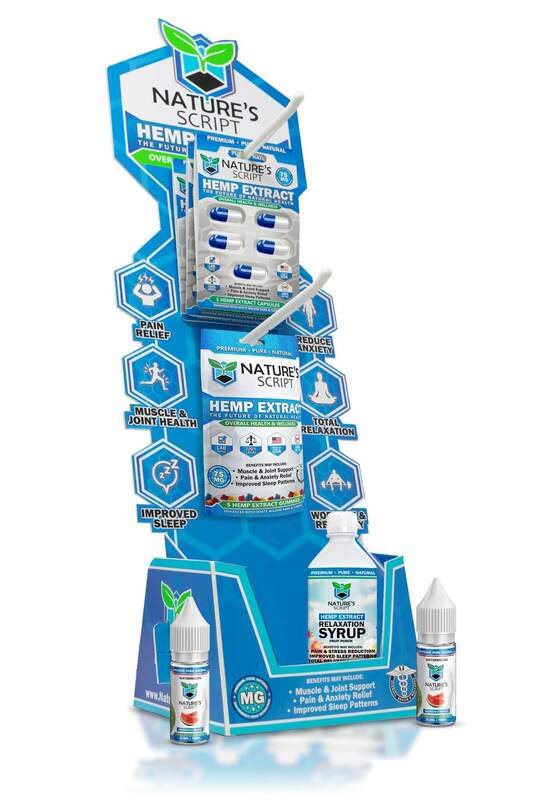 Our Hemp Extract Distributor Starter Kit helps gain market share fast, gives you high margin/easy to sell products, and helps your offices succeed at masterful branding & packaging. Click the link below to fill out our distributor contact form.